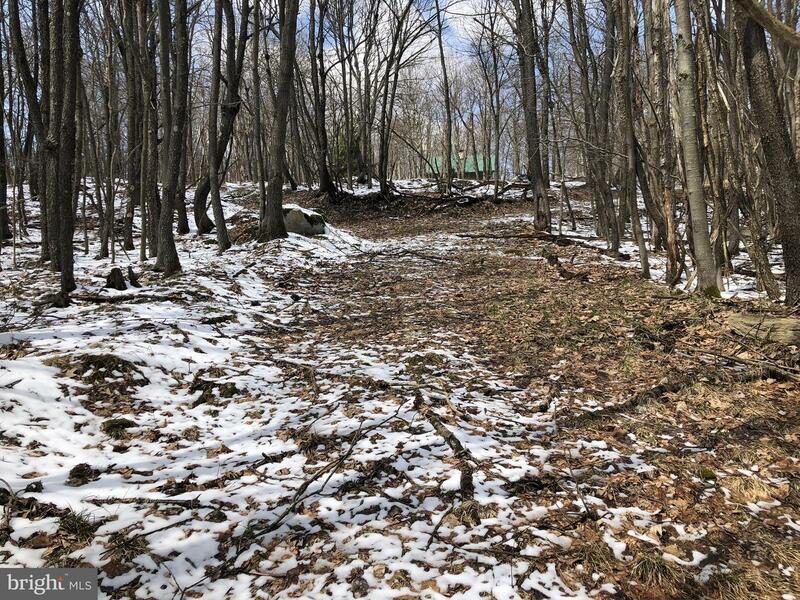 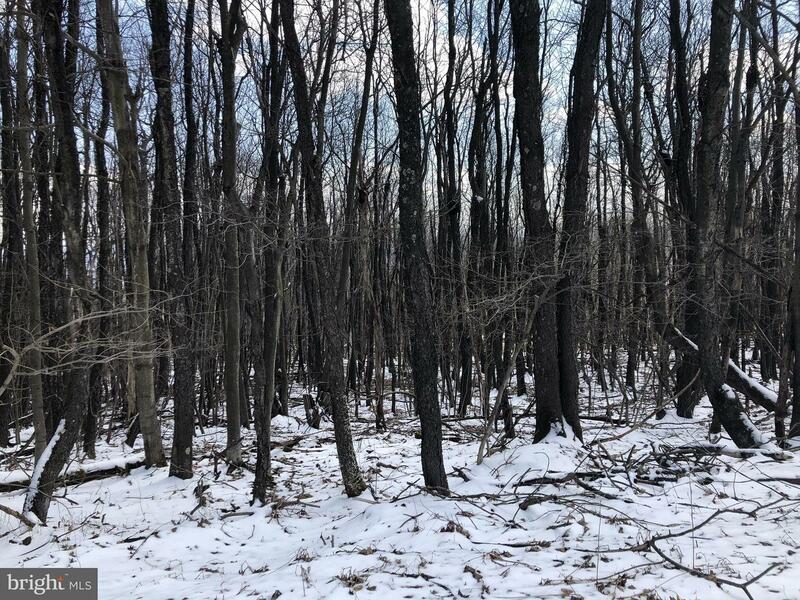 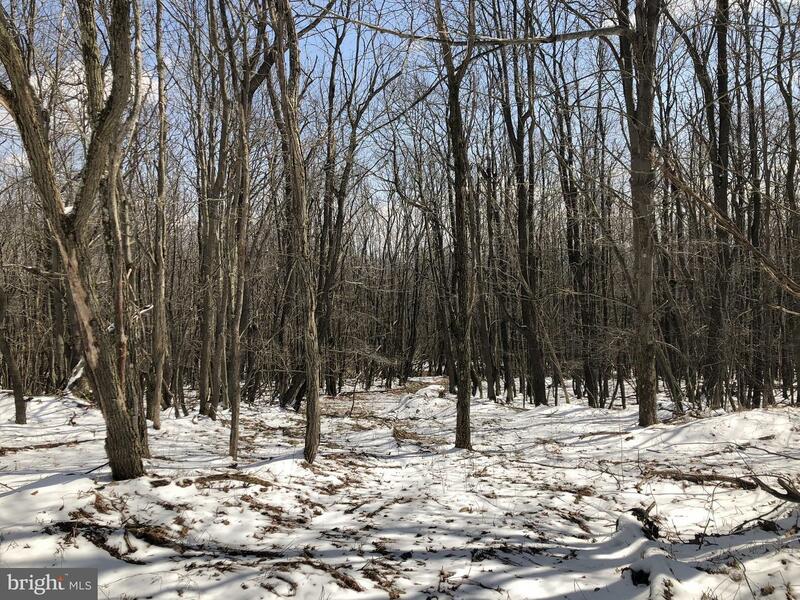 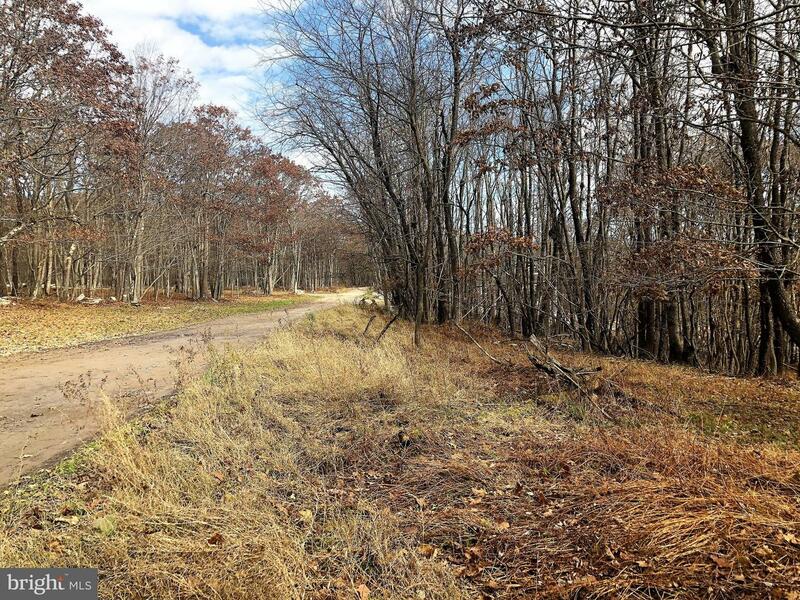 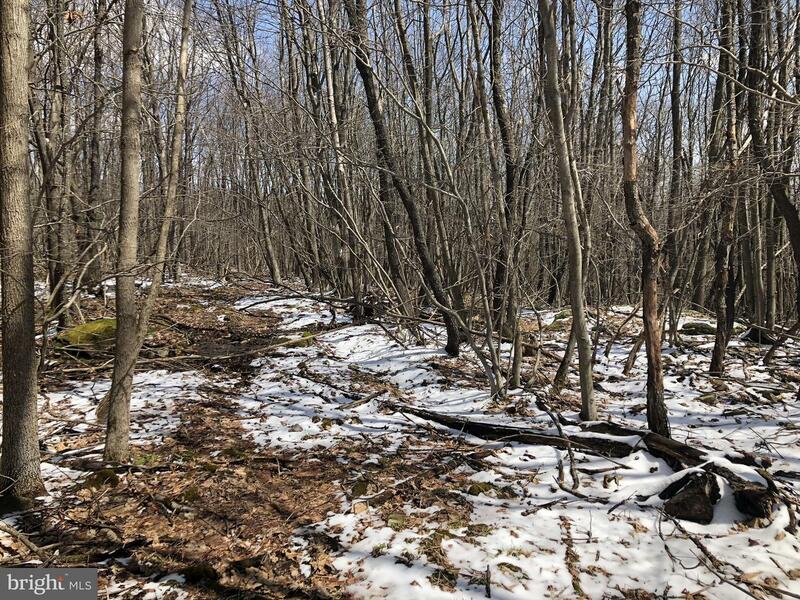 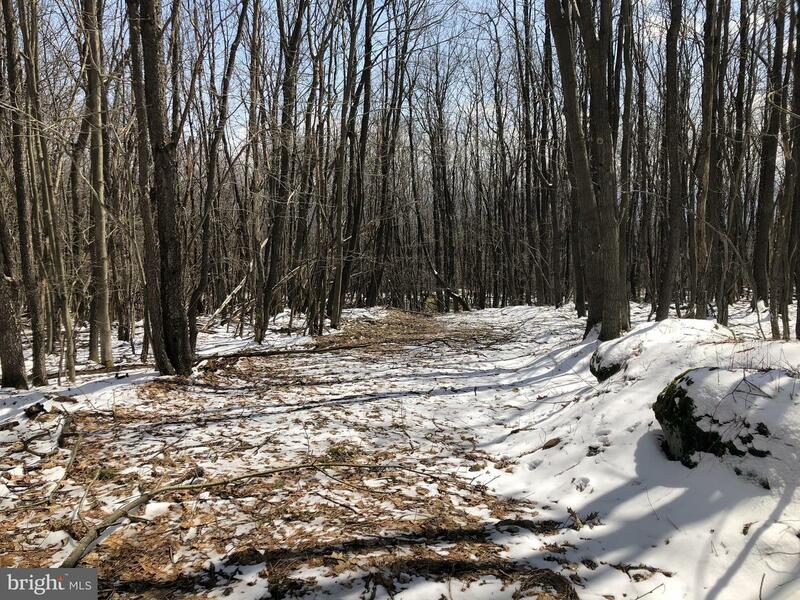 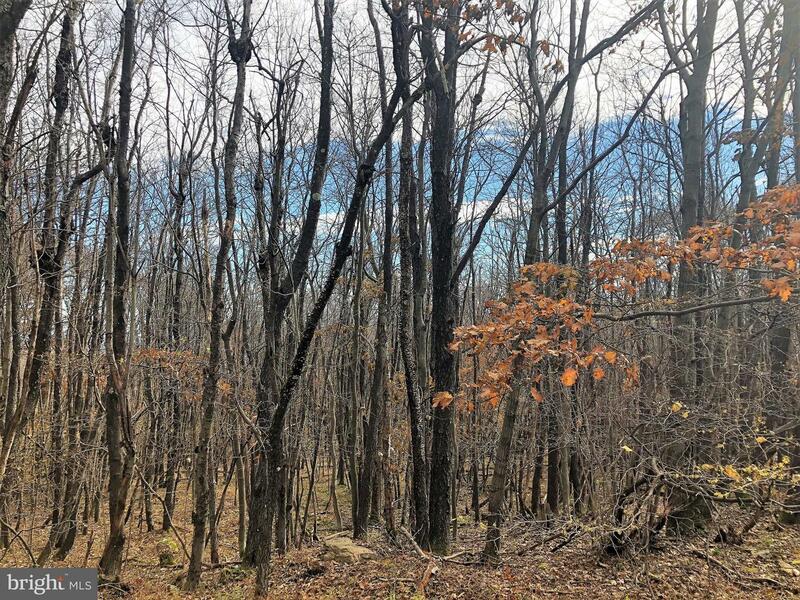 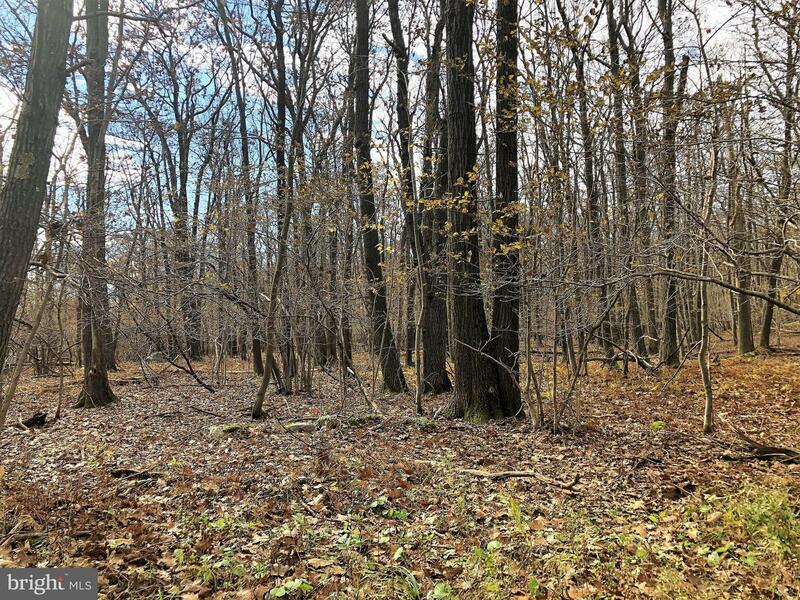 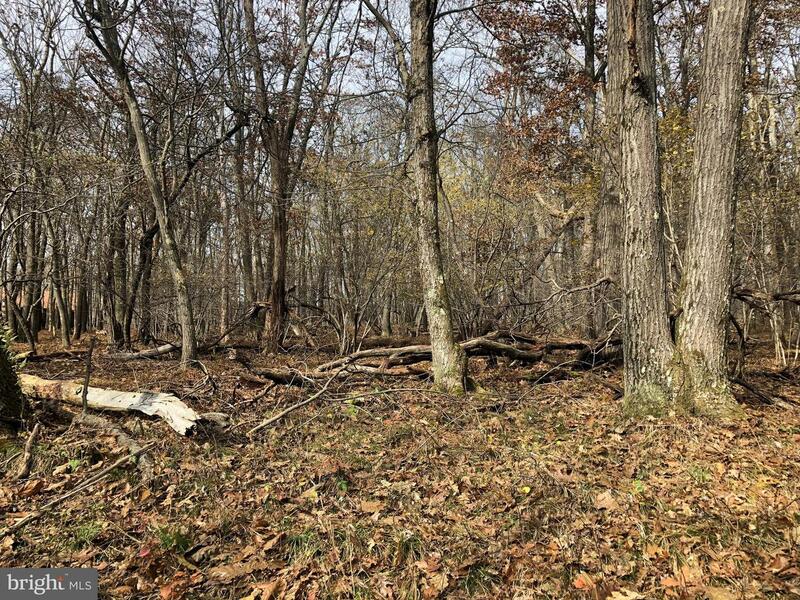 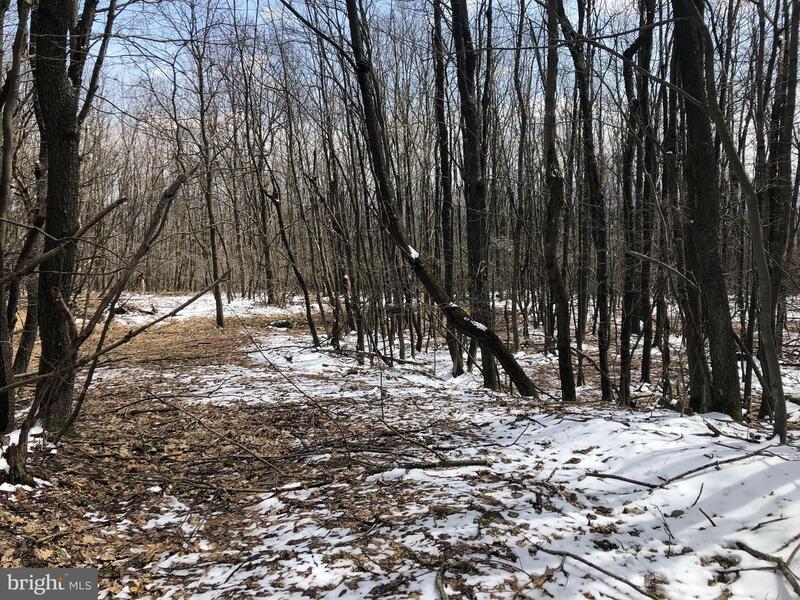 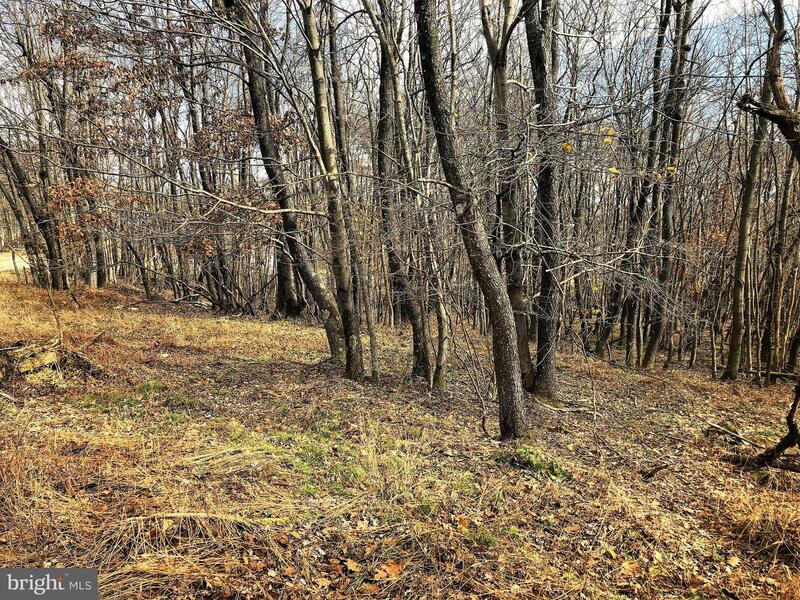 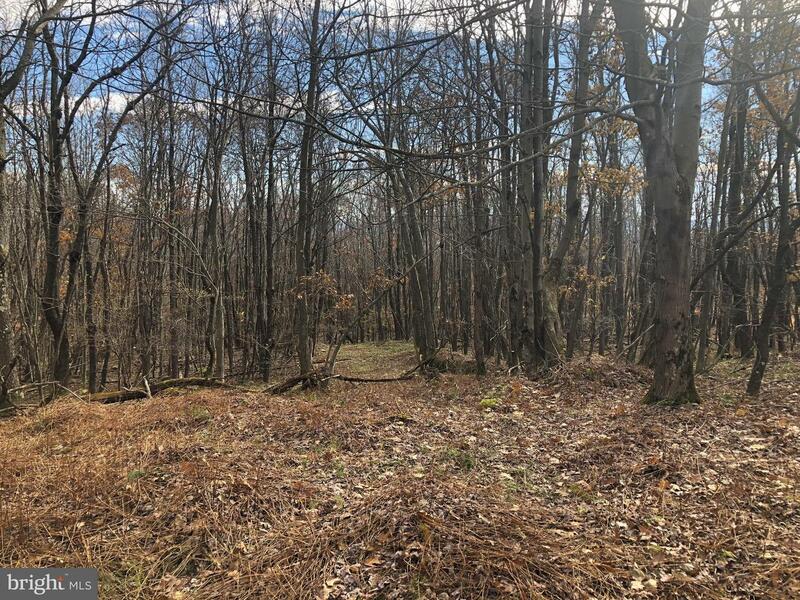 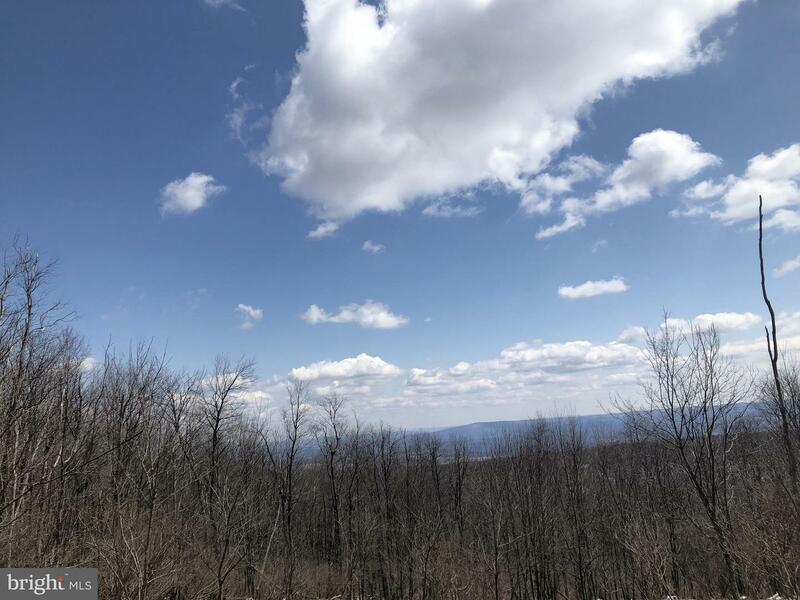 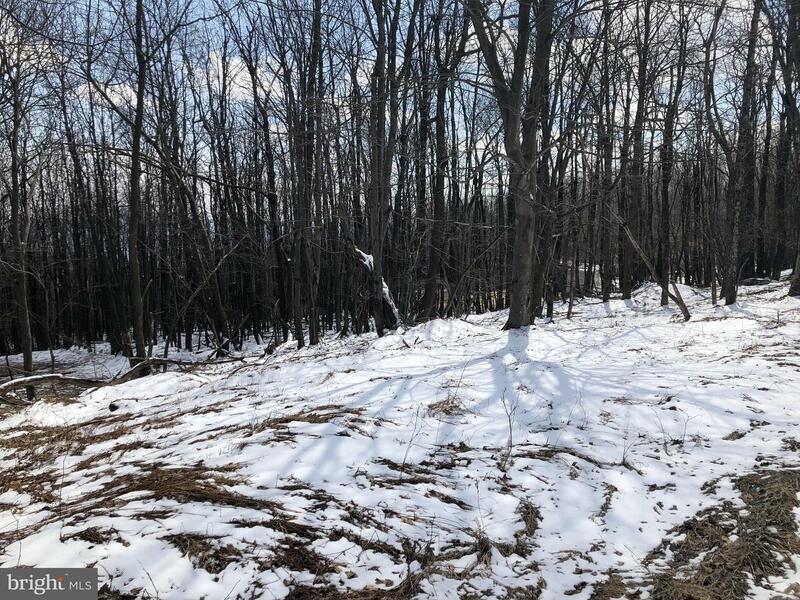 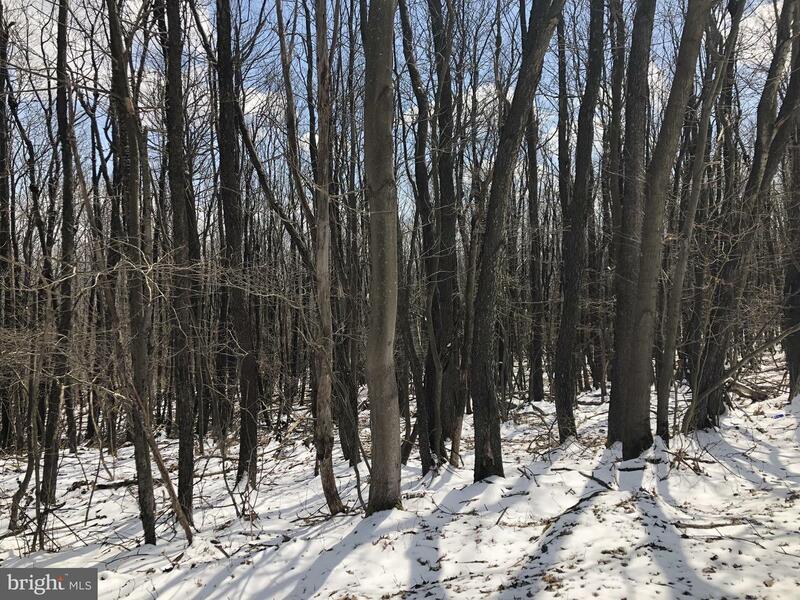 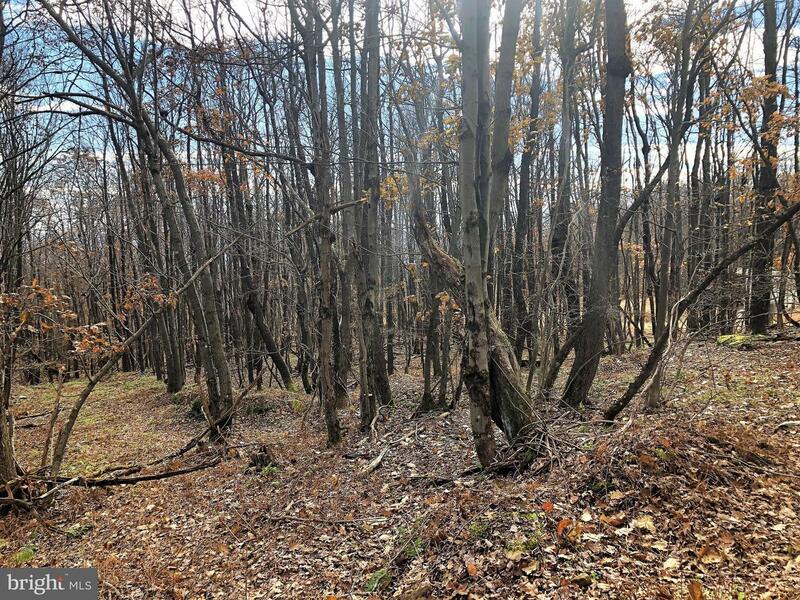 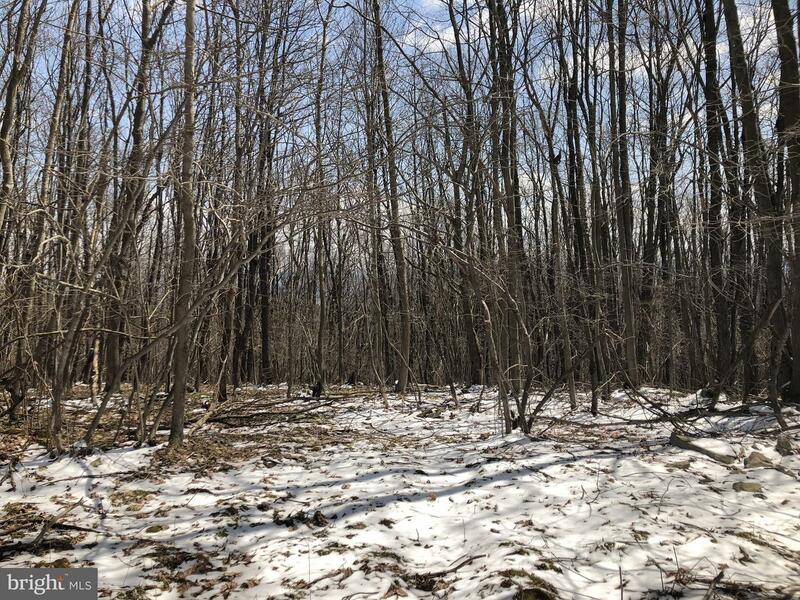 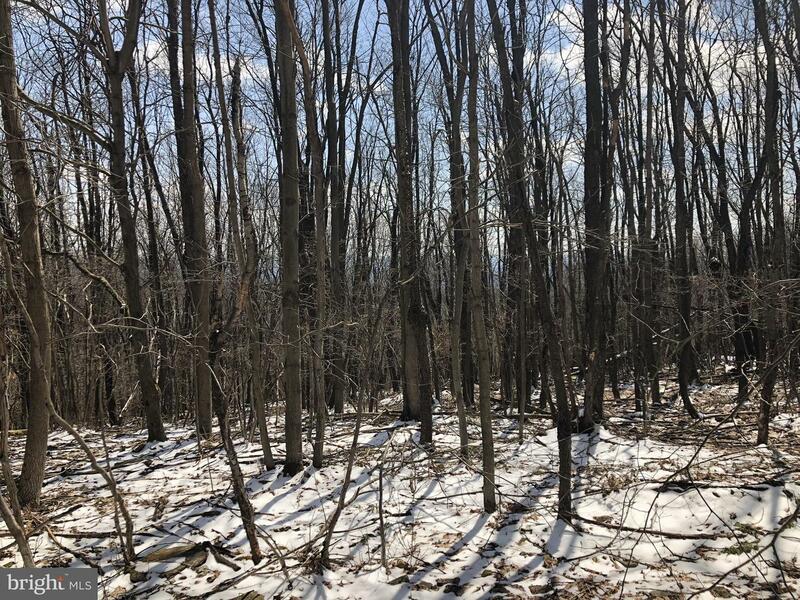 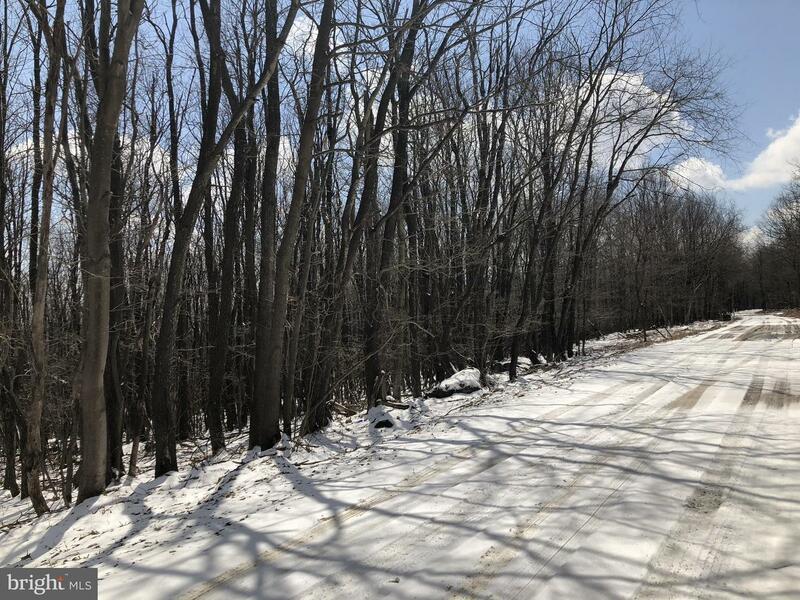 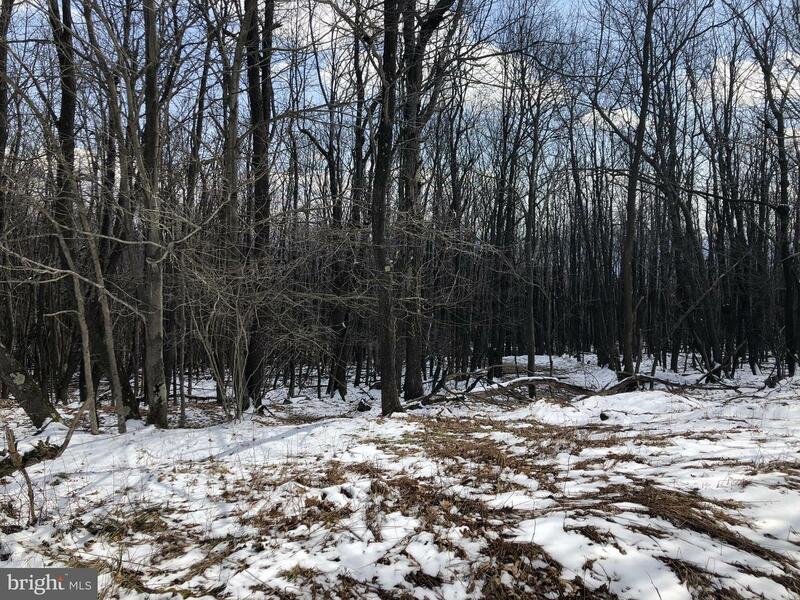 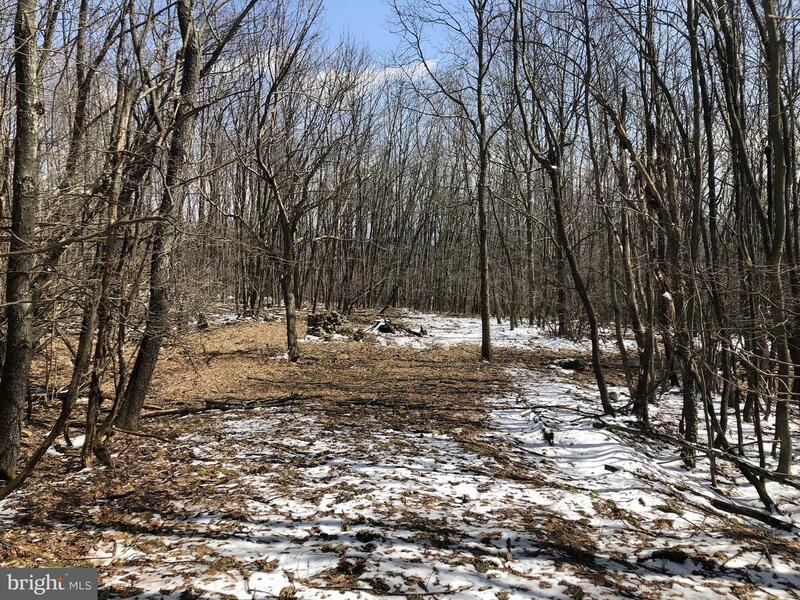 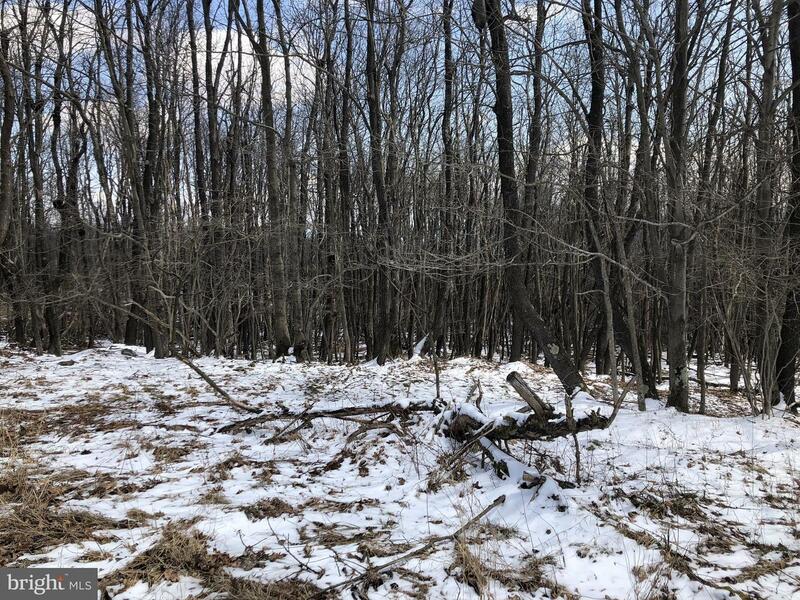 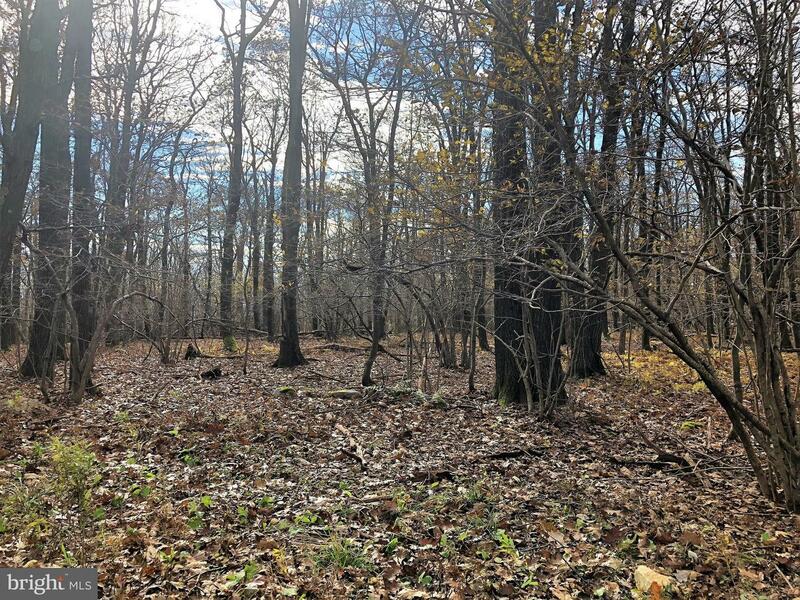 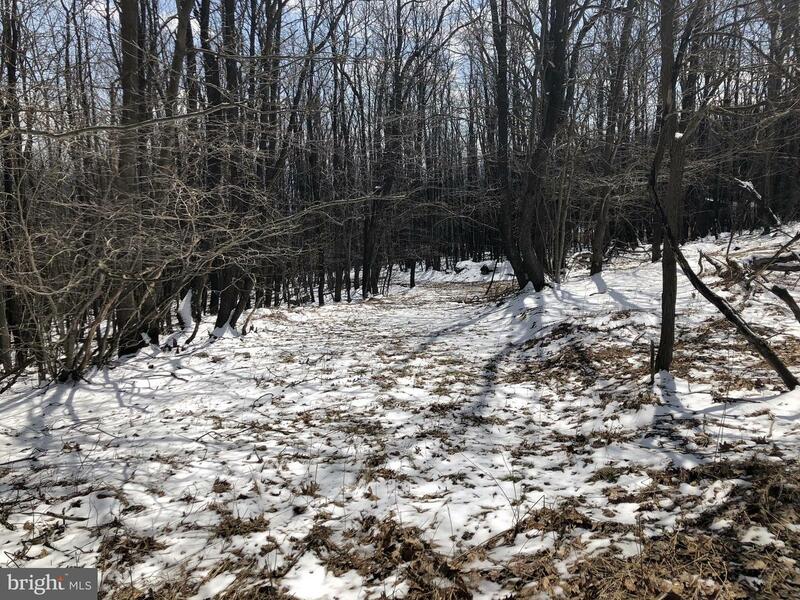 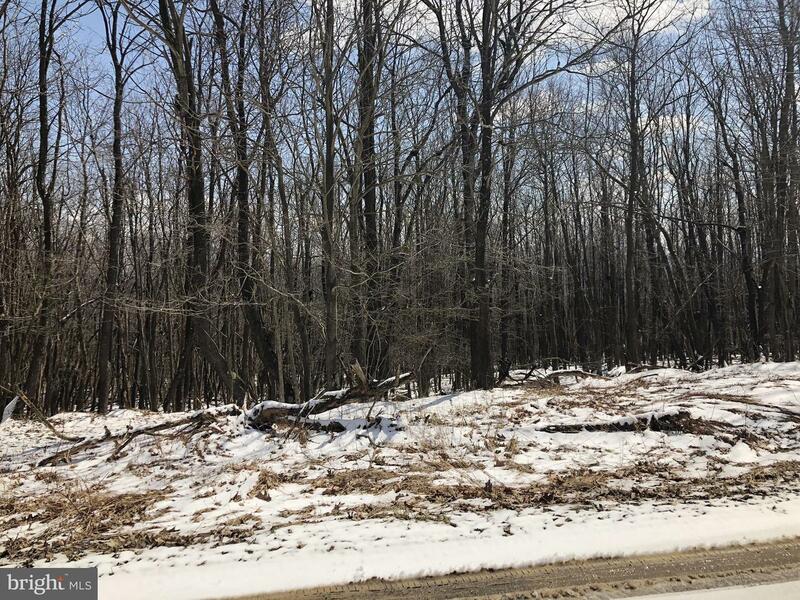 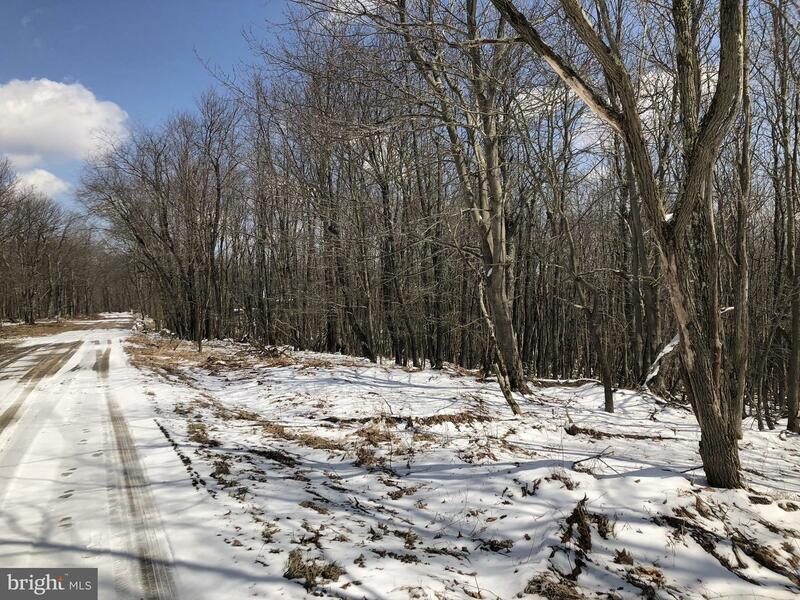 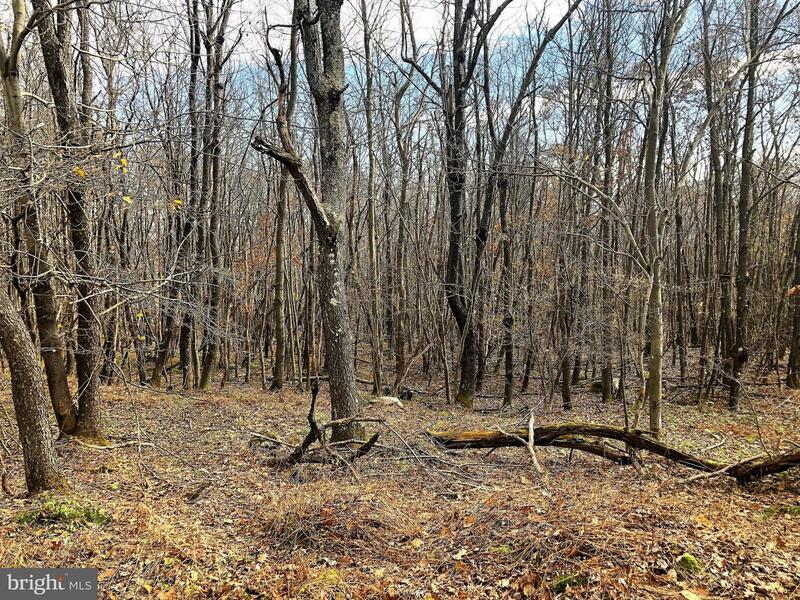 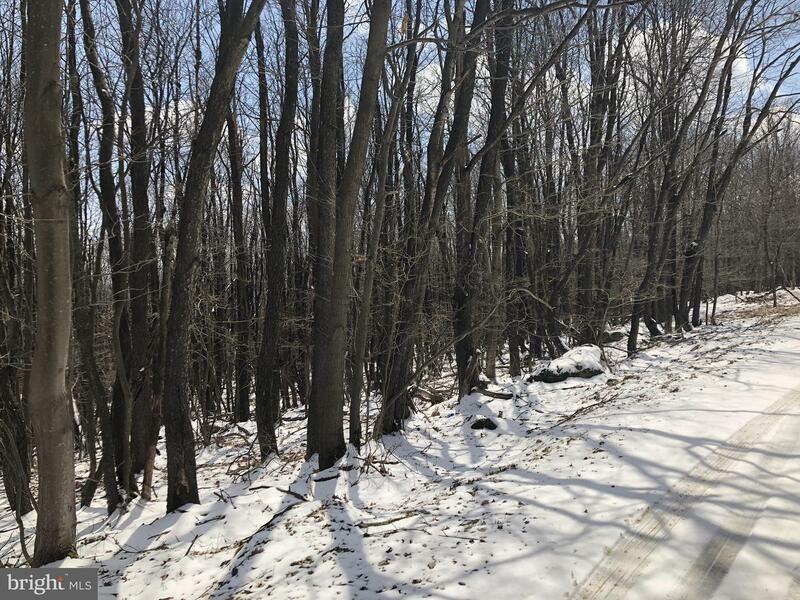 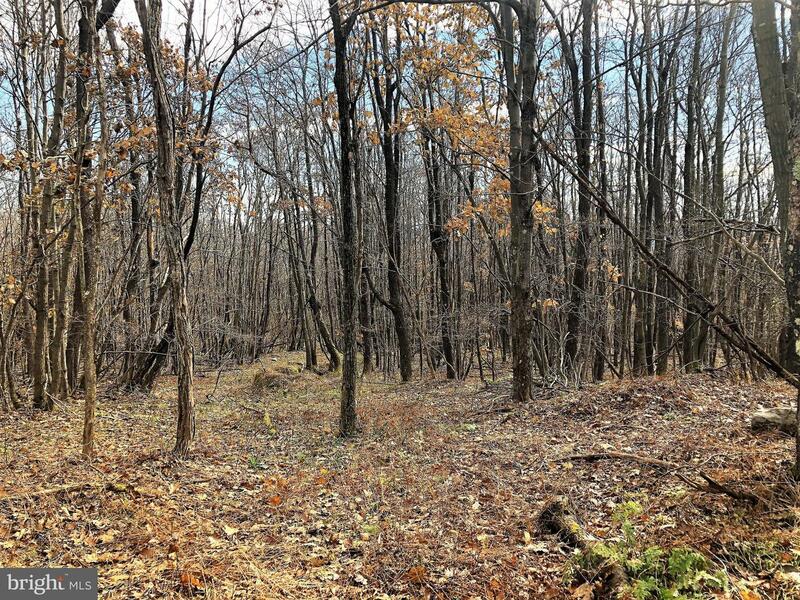 Nice wooded 5+ acre lot to build your dream home or weekend getaway on. 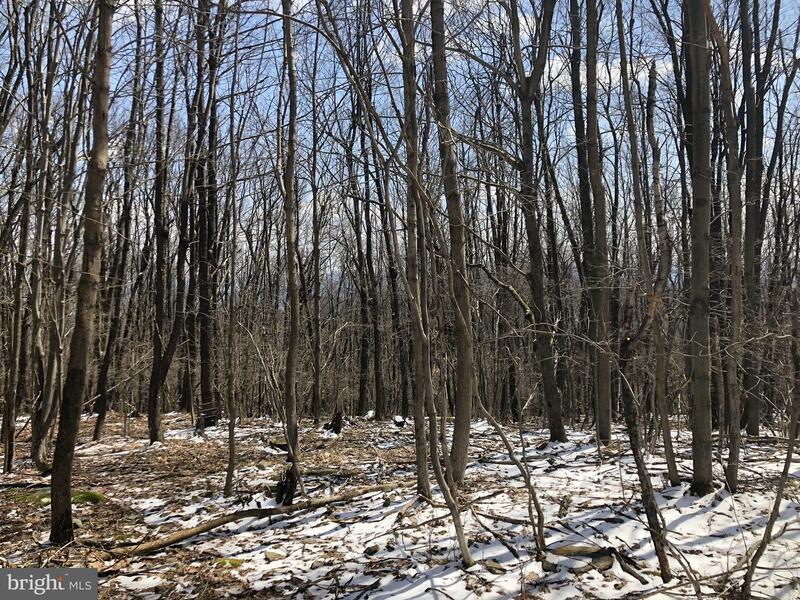 With some clearing of trees you could have a nice view of the Mountains and countryside. 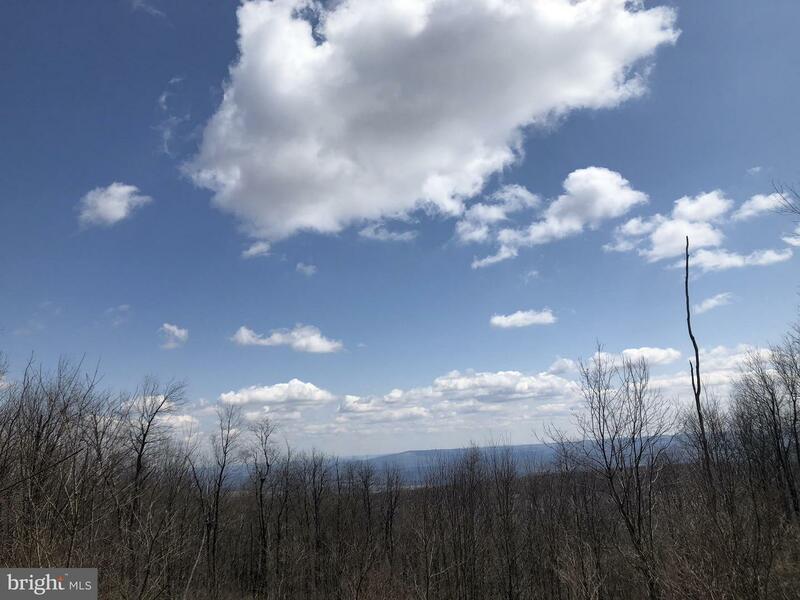 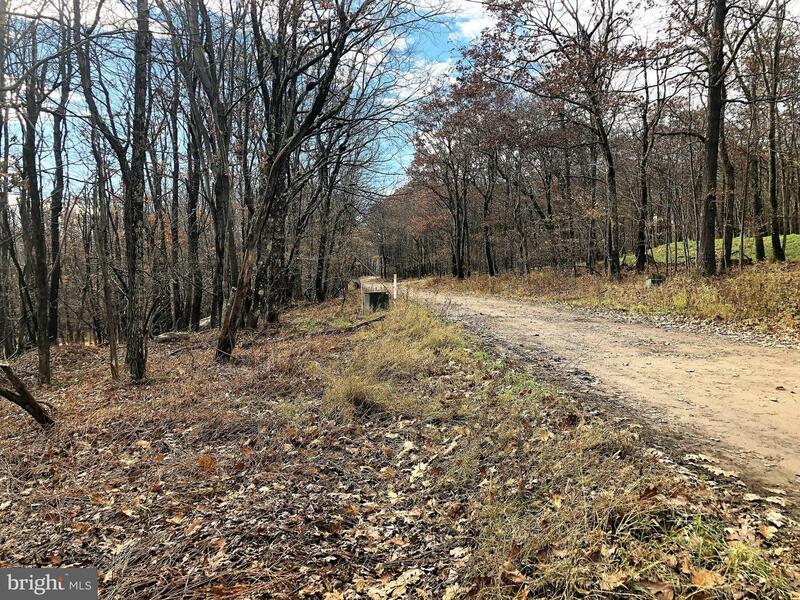 Located near State Game lands, Shawnee State Park, Indian Lake, and much more!